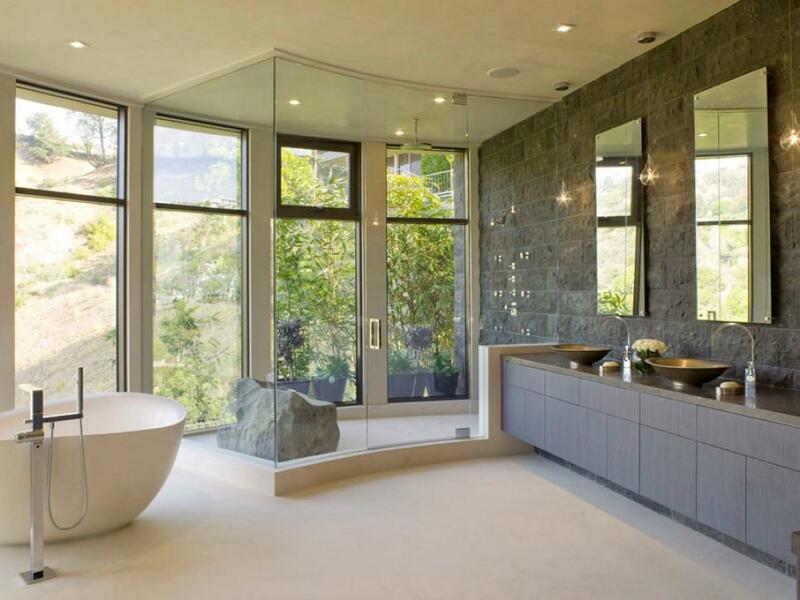 Shower Tile Designs That You Will Love! We love a luxury hotel. One thing that makes them so desirable is attention to detail – not just with service, but also with the actual design of their spaces. That attention to detail can make your home feel like your favorite suite from your best vacation. 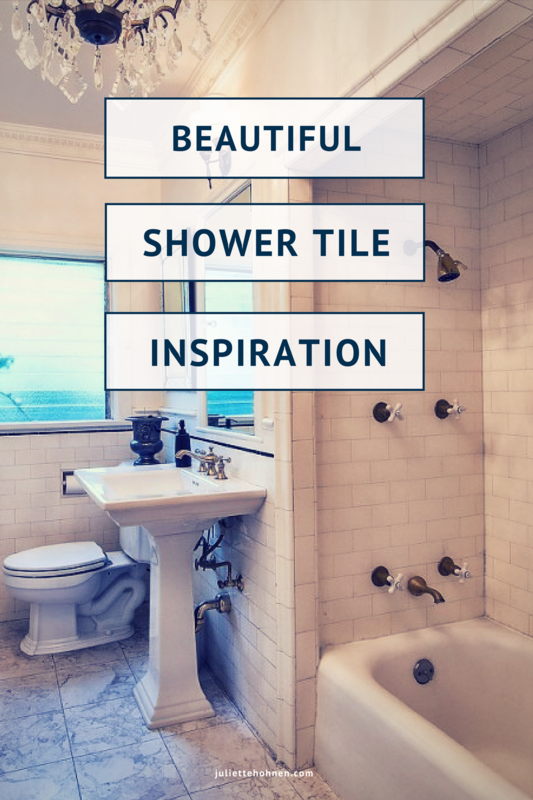 From the most classic of tile design to the most avant-garde, good tile design in your shower elevates your space so you can have that vacation feel without leaving the comfort of your master suite. 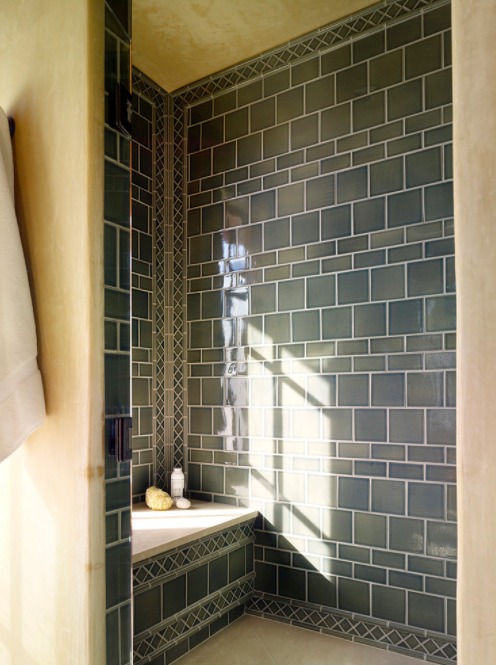 This elegant shower with its modern amenities and gorgeous, classic tile is a show-stopper from Atlanta-based interior designer Mark Williams. What says luxury more than marble? And, in multiple iterations. Los Angeles-based celebrity interior designer Lori Dennis has a knack for creating the perfect space based on its setting. This one works seamlessly in this Hollywood Hills home. She married the stone wall and subtle tiles with the wall of windows so bathing here is almost communing with nature (without getting dirty!). 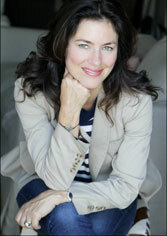 Diversity in design seems to be a forte for interior designer Susan Schippmann. The San Francisco Bay-area native, showcases this diversity in these two designs. 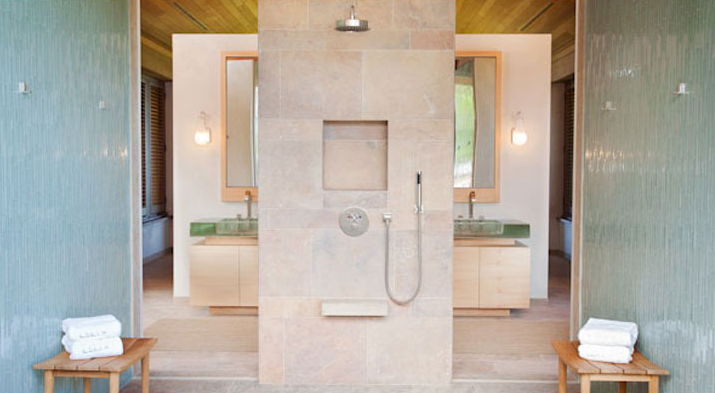 The first, a Mediterranean shower featuring tile from Walker Zanger’s Ceramica Alhambra line; and, the second, a peaceful spa-like shower that can only be described as a retreat with its mix of glass tile and natural stone tile. Minnesota home builder Stonewood has a team with more than a little design acumen. 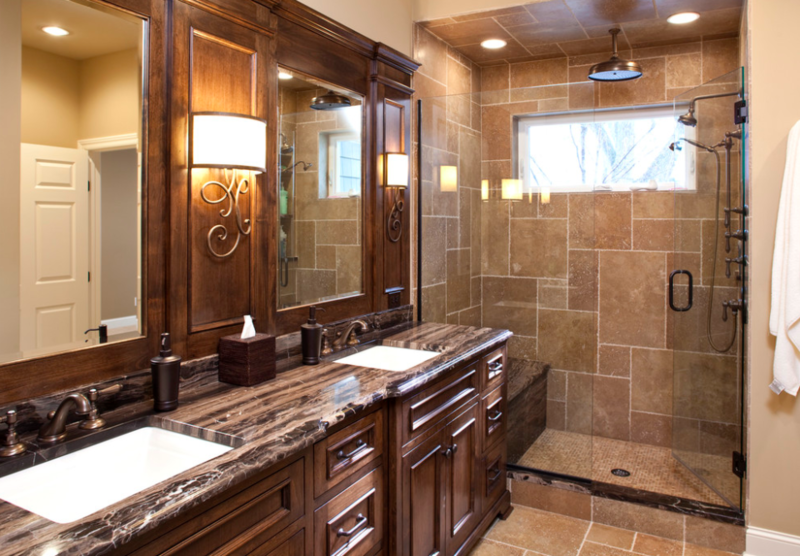 This remodeled bathroom they completed in Lake Minnewashta is full of old world charm and modern conveniences. 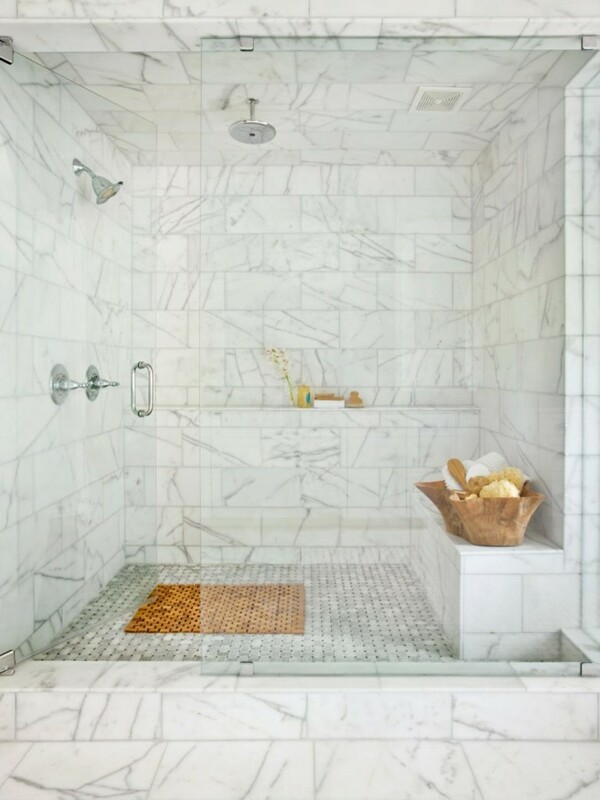 The layout of the tile on the walls and ceiling of the shower adds a nice level of visual interest that is beautifully complemented with the tiles on the floor as well as the granite threshold and bench. 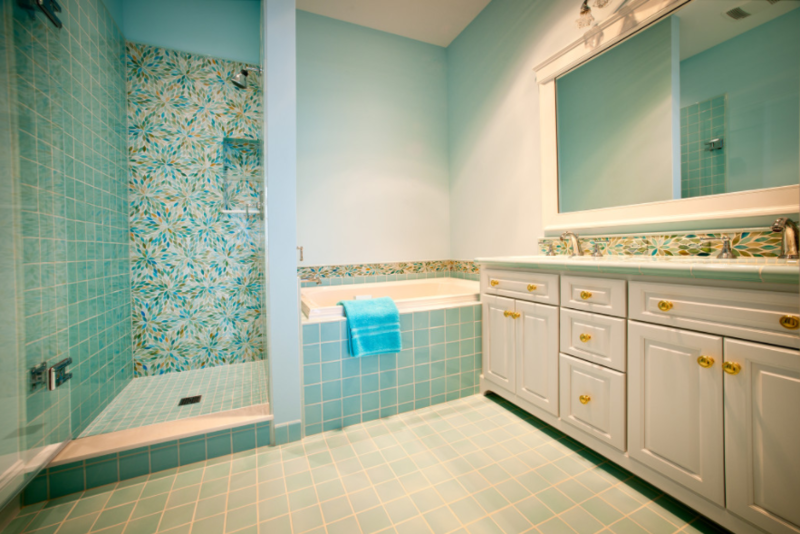 Another home builder with a great design team, Widing Custom Homes in Michigan isn’t afraid to push design boundaries as evidenced in this fun and colorful bathroom featuring Ann Sacks tile. That floral pattern tile on the back wall of the shower adds that little something special to an otherwise simple bathroom (save for a few details that pop!). Keep these designs in mind when it comes time to create that perfect escape in your home. A well-designed tiled shower, whether you lean toward the classic or the crazy, will help you achieve that luxury hotel feel you desire.